Anthony Kimble hails from Louisiana and is a 2008 graduate of Stanford University. He is a real estate mogul who is rebuilding our communities, especially in the New Orleans. We will discuss gentrification, and much much more. 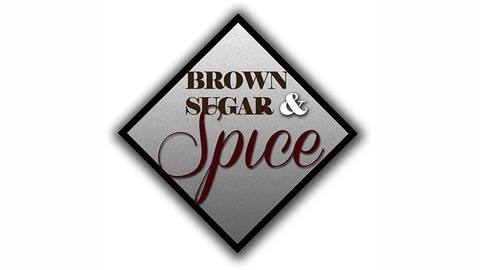 Join us on Facebook, BROWN SUGAR AND SPICE BLOG RADIO. 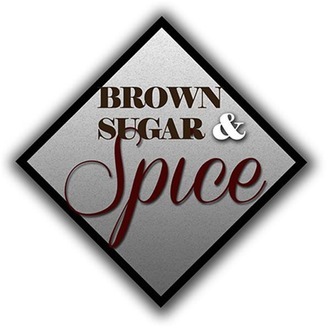 Follow us on Twitter @bssblogradio or Instagram @ldysuperfly or @bssblogradio.